Enjoy our indoor pool parties for your childs next birthday! Our swimming parties include fun games and activities your children and their friends are sure to love! 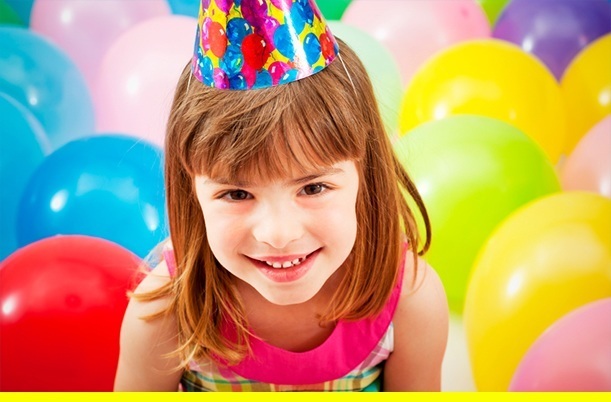 Let us take the stress out of your child’s birthday party. We host indoor pool parties for Aurora and Naperville, Illinois and other surrounding areas. Indoor pool parties are held from 4 – 6 PM and 4 – 7 PM Saturdays and Sundays. Note: All swimmers at the pool party who cannot swim independently must be accompanied in the water by an adult at all times. Supervising adults do not count towards number of swimmers at the swimming party.